The object of cricket is to beat the opposition. There are many ways that playing or watching cricket can be enjoyable or entertaining, but, especially at the highest and most competitive level, winning the encounter is 99% of it. But victory’s capacity to instil joy decays at break-neck speed. So, when Andy Flower took the England side out into the middle of a deserted SCG – exercising the visceral and territorial rights of the victor – he will have reminded them that success is a transitory experience best savoured in the ‘now’. In urging the side to relish their combined achievements, Flower and Strauss will already have begun the process of fostering the sense of ‘us’ against an unjust world that will fortify the side for the next contest and the next after that. Douglas Jardine did just that when he was given the job of leading England back to Australia in 1932. He never forgot and never allowed his side to forget the treatment that Percy Chapman’s 1928/29 side received during their triumphant series when the players’ combined and individual merits were belittled. 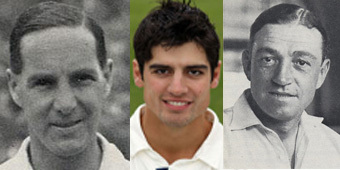 Hammond with a Test match aggregate of 905 runs was dubbed a ‘one stroke player’ and Larwood, whose pace had already exposed weaknesses in the Australian batting, was dismissed as no match for Gregory. 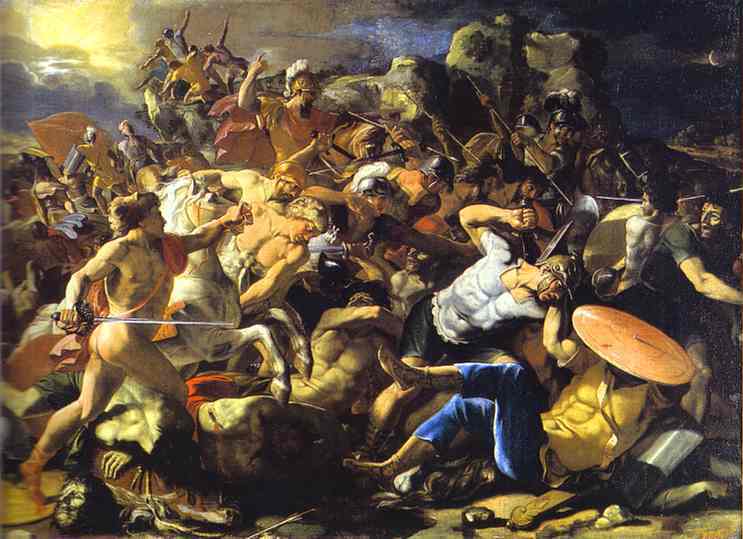 The reaction of the crowds had been directly hostile. During that Sydney Test fights broke out on the Hill, the barracking never relented, especially of wicket keeper Duckworth after he was involved in a controversial decision. Some say that Bodyline resulted from a determination to remove the threat of Bradman, but it was much more than that. It was a psychological ploy to bolster Jardine’s concept of Total Cricket. Smeared as unprofessionally inept in 2006/7, today they are scoffed at for being too professional. Because cricket is monetised more sophisticatedly than ever before, the cash value of prominent England players is chalked up for all to see at the IPL auction mart. Albion Resurgent will never be a popular show, but watching skilful swing bowling, secure fielding, adept batsmanship and life affirming teamwork was a great pleasure. Different tests now await England, but it is heartening to hope that the reaction of their opponents can make even a victor stronger. 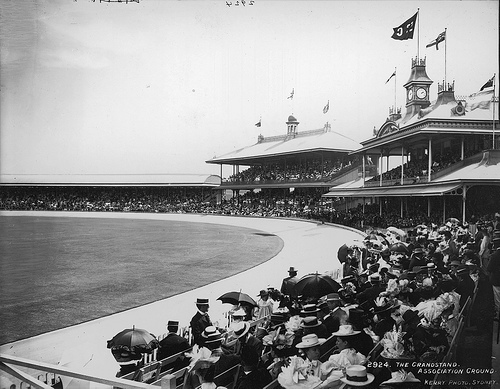 As we wait for the start of the 5th and final Test of the 2010/11 Ashes series to be played at Sydney it is possible to skip into the Mark III Time Machine to view the beautiful Edwardian, Association Ground pictured above. The track around the playing field is a talking point for all those interested in boundaries and the definition of boundaries. On the 9th November 1911, soon after MCC arrived in Adelaide for the first match on that winter’s Ashes tour to be played against South Australia, C Hill the Australian captain presented the touring captain P.F. (Plum) Warner and the team manager, T Pawley, with a list of 11 alterations to the playing conditions for the coming Test matches. At that time, Australia was the only country in the world where the laws of cricket as drawn up by MCC did not apply. The proposed alterations could easily have been sent to the MCC in advance of the tour but the Board of Control were making a strong point about their independence, and besides these had been the rules under which Australia and South Africa had played the year before. Alteration 5 Rolling the Wicket also gave the MCC tour management some concern. 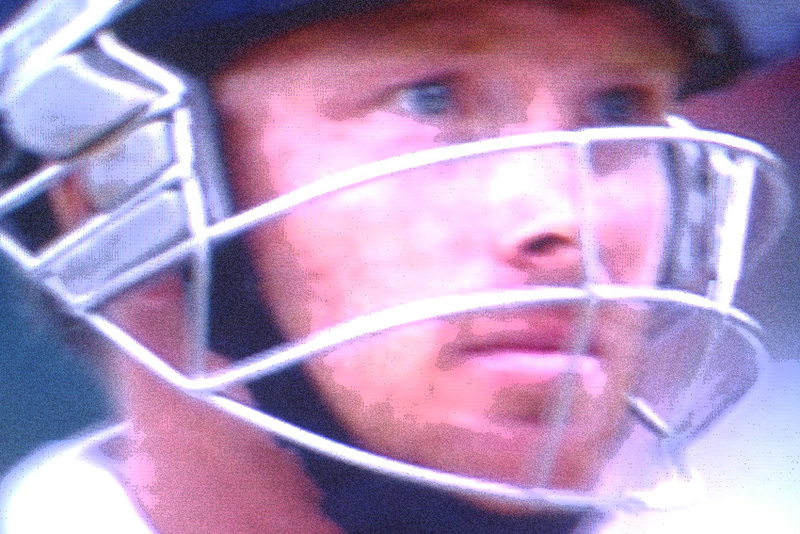 ‘In the event of rain during the day the ground-man shall cause the wicket to be swept and rolled for not more than ten minutes after the close of that day’s play at any time that night, or on the Sunday night up to twelve o’clock midnight, whenever he is of the opinion that such rolling will improve the wicket, and he will use such roller after consultation with the two captains as he thinks best calculated to produce that effect. Even after three visits to Australia Warner could never fathom out the rules concerning rolling especially when the variations of practice left him entirely in the dark. Warner did however take a particular interest in the way Australian wickets were prepared. Here is a letter which was sent to him during this tour by W.J. Stuart the Sydney Cricket Ground’s Caretaker. DEAR SIR, The following is the process usually adopted in preparing a wicket for a first class match. About a week before the match starts, the grass on the piece of ground selected for the pitch is mown as short as possible, and the ground well watered, the water being allowed to run until it lies in a sheet on it. While the ground is still moist, but with no water lying on it, a roller weighting about 3 cwt is used until the surface begins to ‘work’, as it is termed. The object being to drive the water into the most impervious Bulli soil. After this process, which usually occupies about half an hour, the pitch is well sprayed with the hose, to wash the mud which has been worked up, down around the roots of the grass. It is then left until it is free from any stickiness, and then a roller weighing 35 cwt is used until the pitch is perfectly smooth. As soon as cracks begin to show, which is usually on the following day, the heavy roller is again used, which closes them up. From now on, it is rolled with the heavy roller, for about half an hour each day, until the start of the match, by which time it is almost hard, and impervious to water, as a brick. 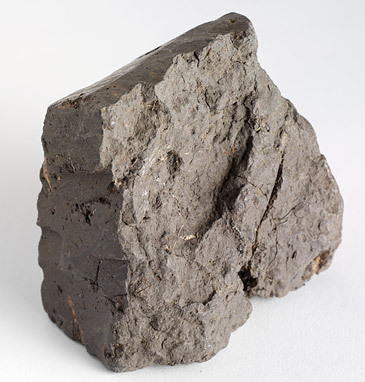 Bulli soil, mined from the base of the Illawarra escarpment, has been used for the Sydney Cricket Ground pitch for over 120 years. In the 1920s the groundsman, Bill Stuart, looked for alternative sources as Bulli soil was sometimes difficult to obtain. Stuart used Hamilton soil for the pitch in the early 1930s. This sample was probably souvenired from the soil used to dress the pitch for the ‘Bodyline’ series — the English Ashes tour of Australia in the summer of 1932–33.